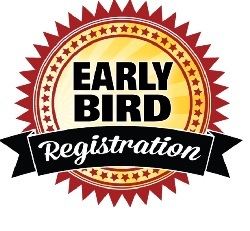 Early Bird registration closes by May 14th! If you are ordering for your teammates, please adjust the quantity to match how many golfers total you are paying for. As an example: a foursome would be $520 (4 golfers at $130, including yourself). Mail to: 771 NE Harding Street, Suite 250 Minneapolis, MN 55413. Postmark by May 14th.